The piers will be constructed in Kirishi and in Nevskaya Dubrovka of the Leningradsky region. This will allow creating a link between the Karelia and Novgorod the Great. The perspective plan of the development of the river cruise routes has been already approved. The Regional Transport Department and the Funding company LLC "Kont" has reached the agreement on the beginning of the construction of the piers in Kirishi and Nevskaya Dubrovka. The construction is planned for Spring 2019. 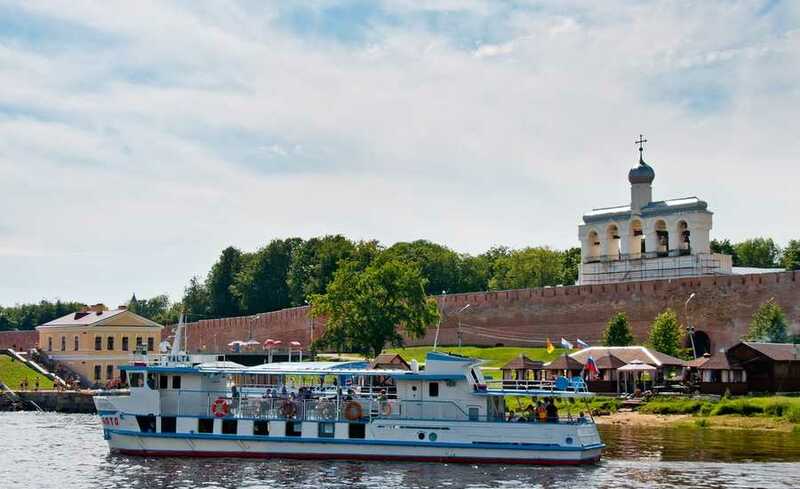 One of the piers should be ready this summer to host the "Meteor" ships on the route "Old Ladoga — Novgorod the Great". Another pier will become the connection point for the routes towards Valaam and Sortavala. Simultaneously with the construction of two new piers, the works on regional mooring infrastructure in Novgorod region (in Gruzino and Novgorod the Great) and in Sortavala region will begin. The overall project expenses are estimated to reach 400 million rubles. The project of the construction of the mooring network in the Old Ladoga area has started in 2017. At the beginning of 2018, at the Russian Investment Forum in Sochi, Governor Alexander Drozdenko and General Director of LLC "Kont" Alexey Obryadin signed an agreement on the development of the mooring infrastructure for a period of five years, with the cost of 1 billion rubles. In addition to Svirstroy, the document implies the construction of moorings in Kirishi, Orekhovo island, Vyborg and Nevsky Pyatachok.